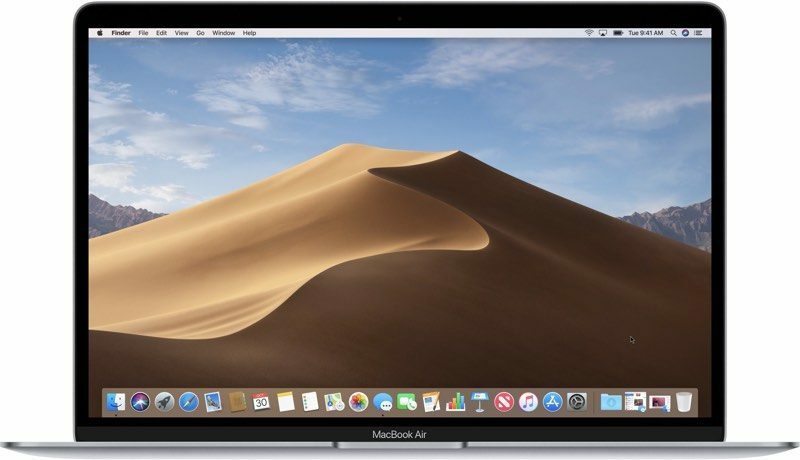 Apple today seeded the second beta of an upcoming macOS Mojave 10.14.4 update to its public beta testing group, one day after seeding the second beta to developers and a week after releasing the first macOS Mojave 10.14.4 public beta. please fix the email bug. its annoying as hell. Apple sent me this: As a result of your feedback, there are software changes in build 18E184e that may have resolved this issue. Is this issue fixed for you in this build? If you are still seeing this issue, please provide any reproduction steps so we may investigate further. Thanks for your feedback! So they do pay attention to the feedback! I really really really wish they'd fix the font rendering issue. lol, so glad I quit being a public beta tester a couple years ago after a number of mishaps including my laptop being bricked. mail keeps having you log into your gmail accounts. After updating, looks like its working as it should. odd, luckily no issues here, although we've been through that a couple of times before. Same. Twice I've fallen into the trap of wanting early access and twice I've found that being a beta tester is exactly what it sounds like. I applaud those with the patience to do it, but for me it's final releases only going forward. The good news is, MacOS is very easy to restore from a backup. I think the issue is that Apple updated the 10.14.3 installer just last week, and the current beta does not update that 10.14.3 version. Check your own 10.14.3 system for the build number. The build number will appear after clicking on the version number in About this Mac. Newest build number for 10.14.3 is 18D109. I think if you have that build, then the beta won't install. Next beta release should fix that. Any signs of 2019 iMacs in the code? Apple today seeded the second beta of an upcoming macOS Mojave 10.14.4 update to its public beta testing group, one day after seeding the second beta to developers ('https://www.macrumors.com/2019/02/04/apple-seeds-macos-mojave-10-14-4-beta-2/') and a week after releasing the first macOS Mojave 10.14.4 public beta ('https://www.macrumors.com/2019/01/28/macos-mojave-10-14-4-public-beta-1/'). The macOS Mojave update can be downloaded using the Software Update mechanism in the Mac App Store after downloading the appropriate profile from Apple's beta testing website ('https://beta.apple.com/sp/betaprogram/'). Apple's beta testing site gives users access to iOS, macOS, and tvOS betas. macOS Mojave 10.14.4, along with iOS 12.2, introduces support for Apple News ('https://www.macrumors.com/2019/01/24/apple-news-canada-ios-12-2/') in Canada for the first time, allowing Canadian users to read the news in French or English. The update also includes support for Touch ID-enabled Safari AutoFill ('https://www.macrumors.com/2019/01/25/macos-10-14-4-touch-id-safari-autofill/') and automatic Dark Mode themes in Safari. That means if you have Dark Mode enabled on macOS Mojave, when you visit a website with a dark theme, it will be activated automatically. You can see a demo of the feature here ('https://www.macrumors.com/2019/01/28/macos-mojave-10-14-4-enables-dark-mode-websites/'). What is this email bug you speak of?